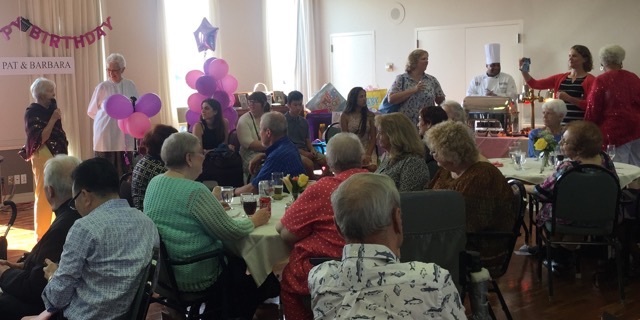 Two wonderful residents at The Fountains at Washington House, Pat Dowd and Barbara Gallagher, hosted a well attended birthday bash inviting friends and family to celebrate their 80th year of life. 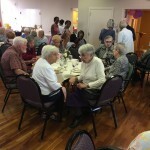 They have been great friends for 60 years and moved to The Fountains in September of 2015. 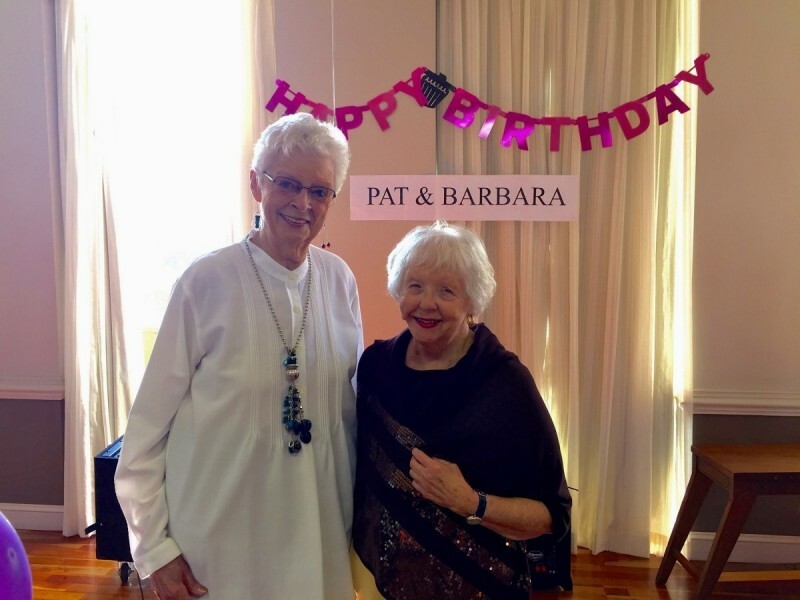 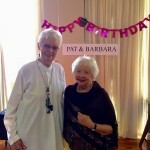 Pat Dowd was a court reporter for 30 years and Barbara used to work for American Chemical Society managing the college chemistry program for 32 years. 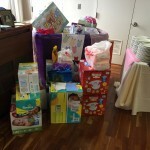 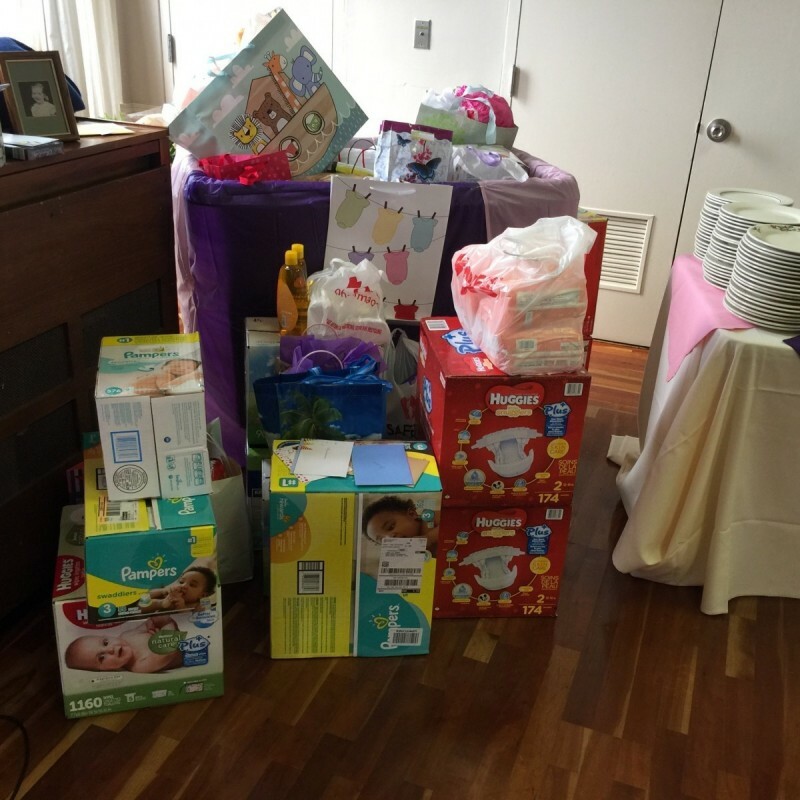 Pat and Barbara requested that in lieu of gifts, guests were welcome to bring baby diapers, baby shampoo and wipes for project Gabriel which is their church outreach program to benefit mothers with babies up to a year old. 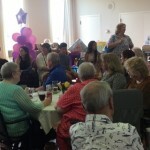 They were also surprised by a few guests who donated money for this program and were able to raise $500. 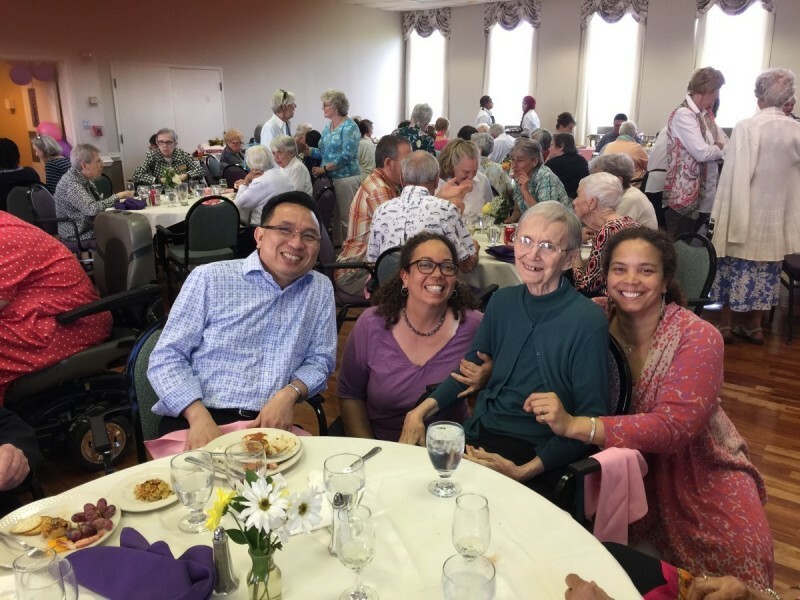 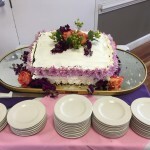 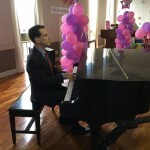 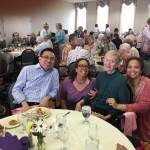 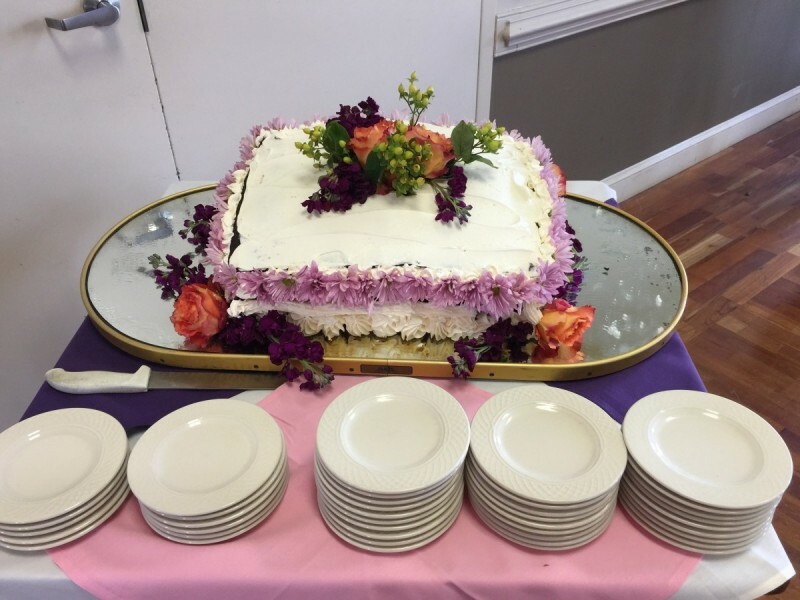 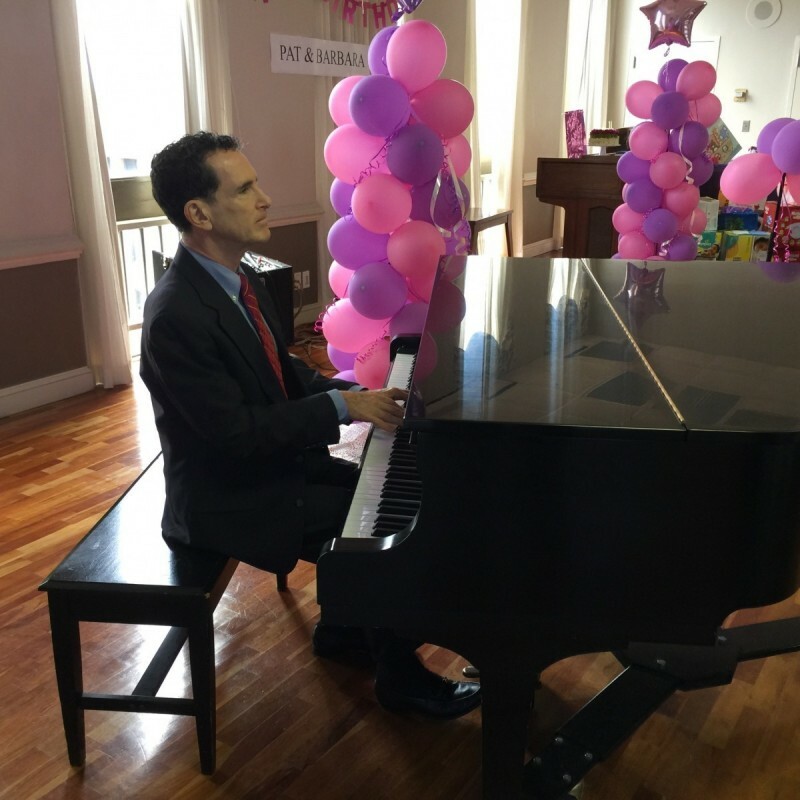 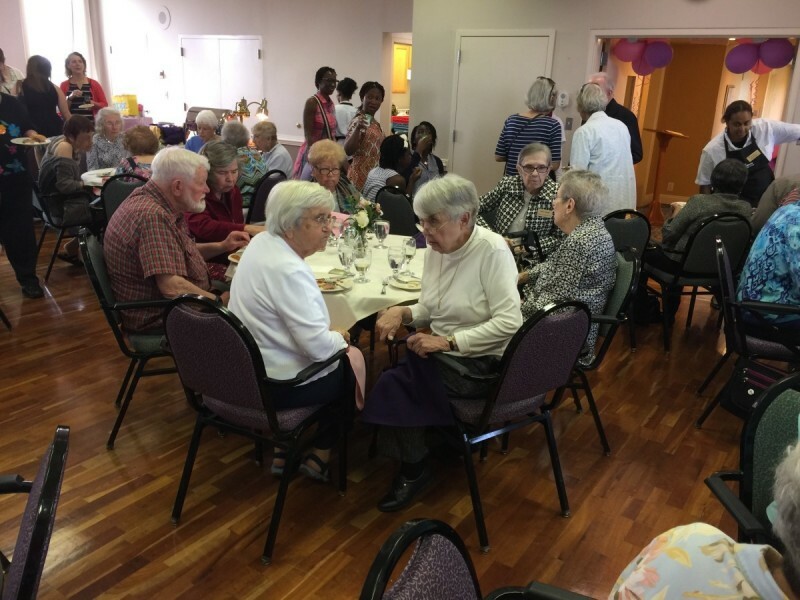 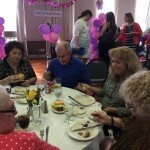 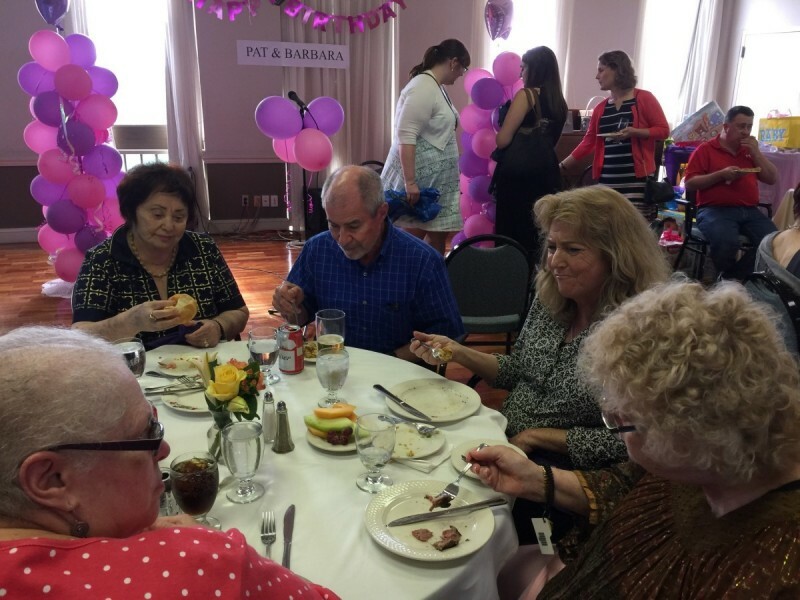 This wonderful party included delicious food prepared by The Fountains dining services team and beautiful music by pianist Jerry Roman, which all raised money for a good cause.